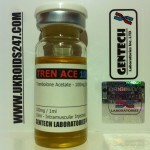 1 x Mast Propionate 100mg Vial. All oils have 2% Benzyl Alcohol & 20% Benzyl Benzoate for low PIP and 4 year expiry dates and suspended in grapeseed carrier oil. MASTERON PROPIONATE 100mg per 1ml. One of the most expensive compounds to produce, don’t be fooled by many other labs who hugely under dose or counterfiet this compound. Excellent hardening agent if body fat is low to begin with and mild anti estrogen qualities. Increases libido and elevates mood – fantastic contest preparation compound for its hardening of muscles and vascularity. After a period of 3 weeks, all traces of Masteron Propionate will be out of your system for purposes of drug testing – urine/blood samples. 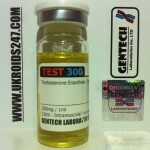 Testosterone Propionate, Testosterone Enanthate, Anavar, Winstrol, Tren Acetate, Tren Enanthate. 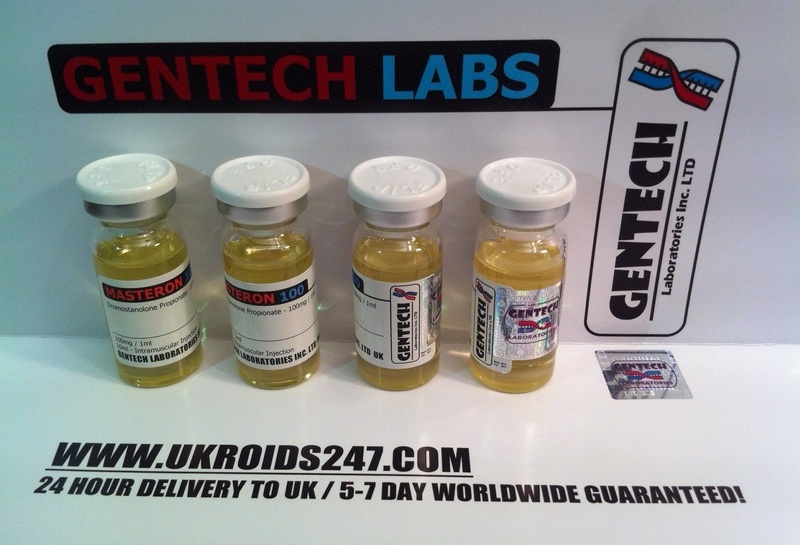 Imense hardening of muscles – best used in conjunction with other anabolic/androgenic steroids. Increased libido from day 5/6 and hardening of muscles 2-3 weeks. Feeling of well being from week 1. Increased feeling of well being, increased libido.